Welcome to my stop on the May I Suggest Giveaway Hop hosted by Stuck In Books. 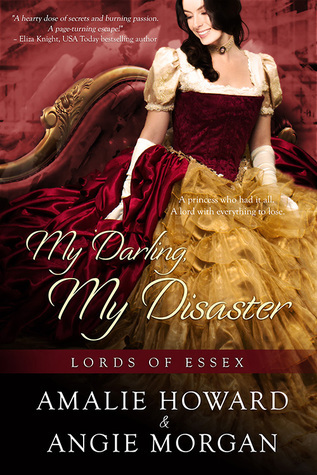 One winner will win a kindle copy of My Darling, My Disaster by Amalie Howard & Angie Morgan. This was such a fun read! I like Sarah J. Maas, so I would suggest her A Court of Thorns & Roses series. I have read the first two of them and waiting to read the next one. I hope you're having a great weekend, Theresa!